CM Systems, LLC, known for its industry-leading ComplianceMate temperature-tracking and food safety technology, is delighted to announce that is has been named a finalist in the IOT Technologies Innovation World Cup 2017/18. A panel of experts selected CM Systems’ new Sensor Smart Kitchens temperature monitoring system as one of 32 finalists out of nearly 1,000 entries. The Sensor Smart Kitchens system uses temperature sensors that leverage the advantages of cutting-edge LoRa WAN wireless communication technology. The judges evaluated entries by their innovativeness, technological feasibility, market readiness and strategic approaches and selected the top 32 submissions out of 940 international entries. Restaurant operators regularly store thousands of dollars’ worth of food product daily, trusting cold-holding equipment to work without fail. Paired with the ComplianceMate app, the Sensor Smart Kitchens system enables users to continuously monitor and record temperatures inside any cold holding units or other temperature-controlled equipment. The system generates automatic alerts via email, phone, and/or text message any time temperatures go out of specification, so users can protect food inventory, their brand, and – most importantly – their customers. A powerful LoRa WAN radio is the most effective device to date to meet the many obstacles encountered in a commercial kitchen facility. Its 915 MHz radio signals can successfully penetrate the rugged materials present in a commercial kitchen with no remediation required (e.g., drilling into cooler walls) and can transmit much further than other commercially available temperature sensors. 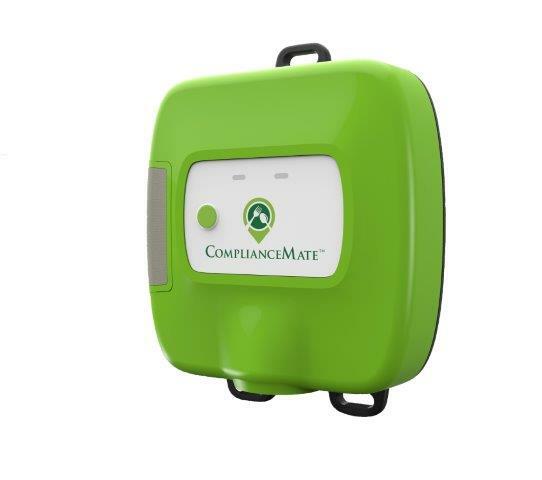 “ComplianceMate is the first, and only, eHACCP company utilizing LoRa WAN for transmission of temperature and food safety data,” says Tom Woodbury, VP of National Accounts at CM Systems. ComplianceMate will attend the Mobile World Congress in Barcelona on February 27th, where it and the other finalists will present their innovations to the audience at an award ceremony hosted by ACCIO, the official Innovation World Cup® Series partner in Spain.